Shadow Dog Designs will be on Mars! On March 4, 2016, Shadow Dog Designs and Seamus will have a seat on the next NASA mission to Mars, along with several other friends. Well, actually, Shadow Dog Designs and Seamus will be riding on a computer chip along with many other names on the robotic InSight lander. 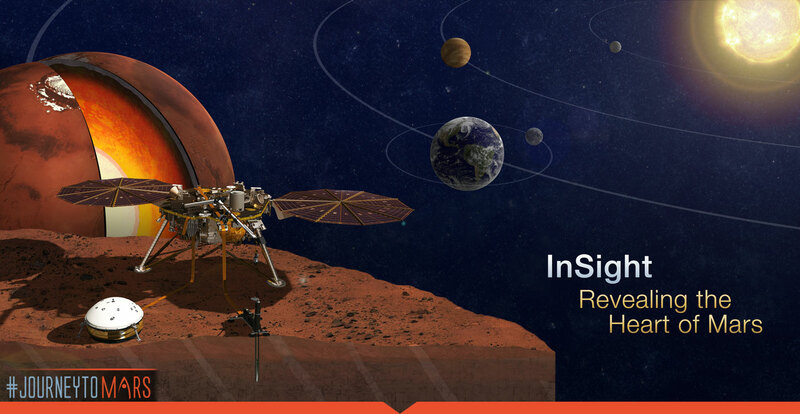 InSight stands for Interior Exploration using Seismic Investigations, Geodesy and Heat Transport. 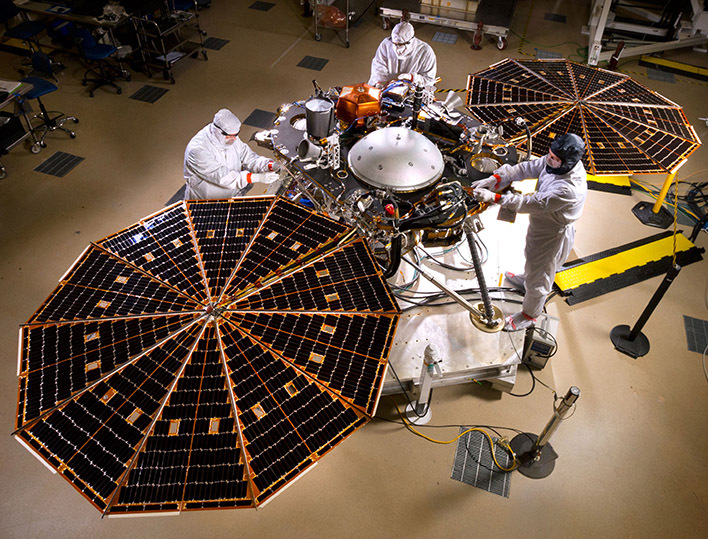 It is a geophyiscal lander that will study Mars' deep interior to try to answer questions about planetary formation and evolution. How exciting, we're going on a mission to Mars! Am so glad you are joining Seamus and me, Diane! Happy star trails to all of us.